My name is Sophie and I’m Club Captain for the 2018/19 season. CULNC is a dedicated and friendly club, promoting equally enjoyment alongside success. 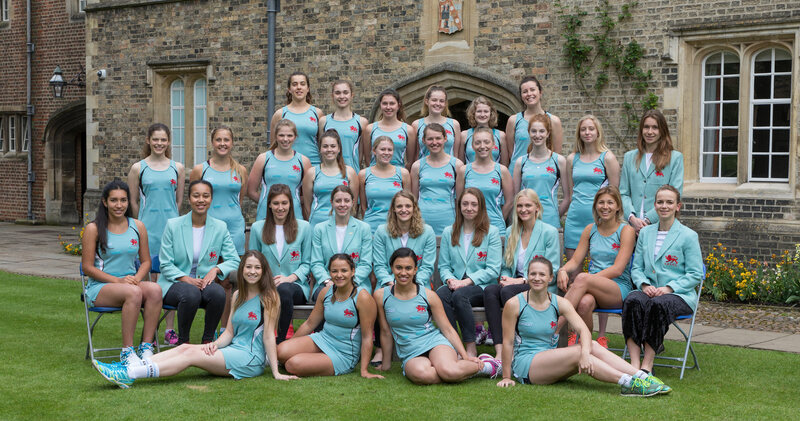 Netball is the largest female sport in British Universities & Colleges Sport and Cambridge is proud to have three successful teams, the Blues, Jays and Swallows, playing in this competitive environment. The annual Varsity Match against Oxford is not only the highlight of the season, but often its ‘Varsity Magic’ leads to outstanding performances. 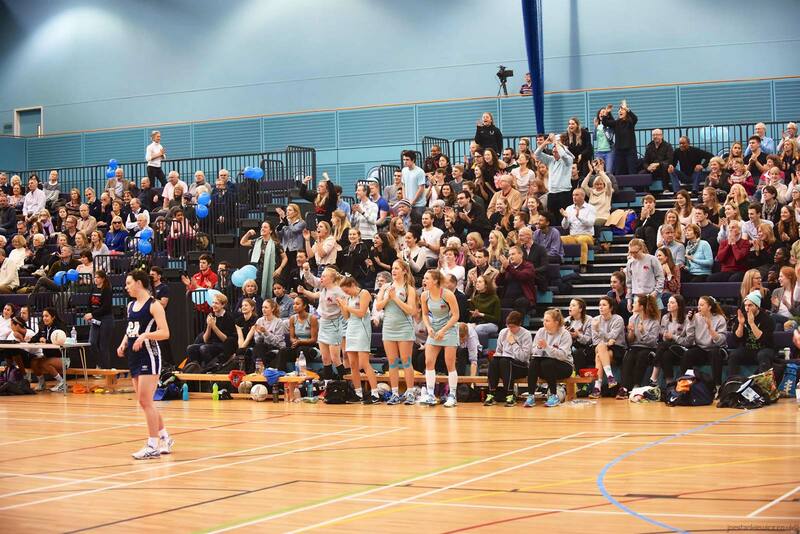 Aside from the university teams, CULNC also runs the extremely popular College Netball League and annual Cuppers tournaments for both ladies and mixed netball. Both of these are great opportunities for players of all abilities to get involved at a more social level. This year, for the first time, we will be entering the Swallows into BUCs and selecting squads for 4 teams at the beginning of the year so we are on the lookout for new netballing talent to join our existing club members. 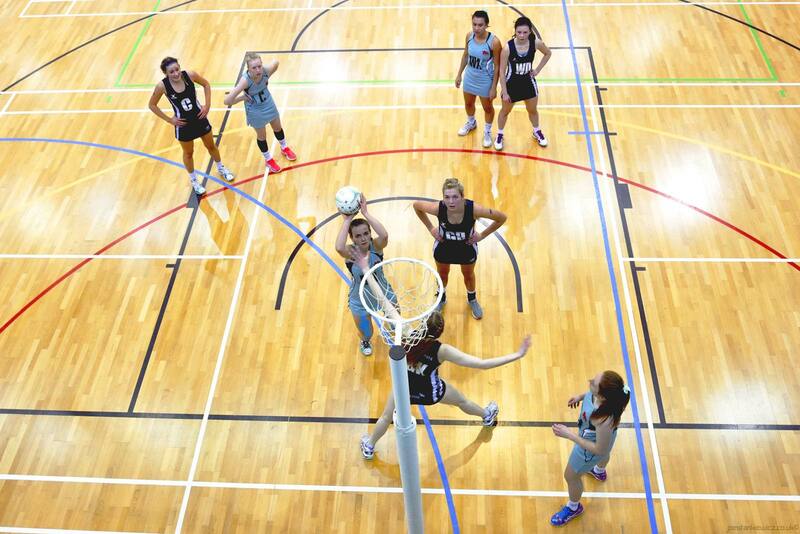 We have players whose experience range from playing school Netball to playing Superleague, so we encourage players of all standards to come along to pre-season and trials. For those interested in our summer fitness plan, spanning 6 weeks, plan please get in touch. This should prepare you nicely for preseason and hopefully the season ahead! We love to hear from anyone that is interested in joining CULNC so feel free to send me an email, and I look forward to meeting you soon! Each year we hold trials for the 4 university teams. Preseason will begin on Monday 24th September until Sunday 30th and will be hosted at Cambridge University Sports Centre. The week will include three netball training sessions and fitness to help everyone get back into the swing of things! A completed timetable including timings will be uploaded onto the website soon.Please get in touch with the club captain, Sophie, to register for trials. Each year we hold trials for the 4 university teams.Preseason will begin on Monday 24th September until Sunday 30th and will be hosted at Cambridge University Sports Centre. The week will include three netball training sessions and fitness to help everyone get back into the swing of things! A completed timetable including timings will be uploaded onto the website soon.Please get in touch with the club captain, Sophie, to register for trials. We run 4 teams at university level with three competing in BUCS. Meet this year’s CULNC committee running the club in 2018/19. Keep up to date with all the matches from all three teams. We are very excited to welcome Cambridge Spark to the CULNC family. We look forward to working with them over the coming year! Keep an eye out for their Python workshop on 25th October! We love our sport and our club. This year’s Varsity promo video gave us a great opportunity to showcase netball and tackle misconceptions about the rules and nature of the game! The Netball Varsity Match is an annual match held between the University of Cambridge and the University of Oxford. The Varsity Match will have three matches with the traditional Cambridge Blues vs. Oxford Blues match, the Cambridge Jays vs. Oxford Roos 2nds team match and the Cambridge Swallows vs. Oxford Emus 3rds team match. This year the match will be held in Cambridge on 3rd March 2019. Get your free ticket here. Find all the league rules and code of conduct here. We have preseason and hold trials at the start of Michalemas each year. Keep up with your college ladies and mixed team’s fixtures and results. Our sponsors are a very important part of our club. They support us year on year and enable us to compete and train in our sport at the level we do. 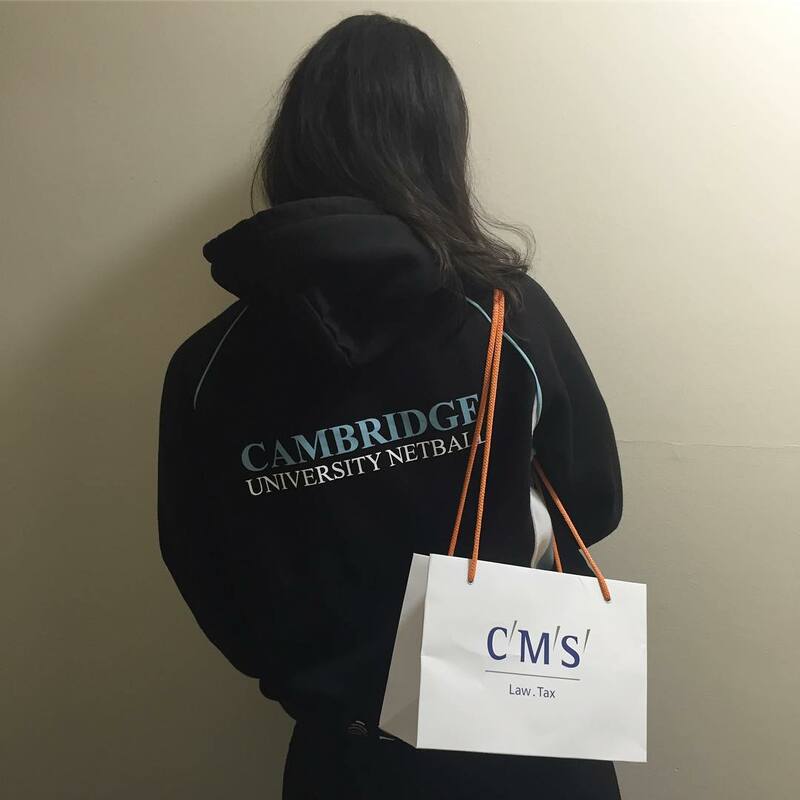 We are glad to be able to help our sponsors gain access to Cambridge University and our growing club. As our club grows so does our reach and exposure of our sponsors. We are very excited to be returning on Cambridge radio this October. If you are interested in sponsoring us or giving any help or support, please contact our Sponsorship and Publicity Officer. If you have any questions or want to get in touch, we'd love to hear from you! Either fill out the form or email the committee.